Surprising study from Finland: Not only Vit D deficiency in adulthood is associated with an increased Multiple Sclerosis risk. Children of mothers suffering from vitamin D deficiency during pregnancy might have 2-fold increased risk of Multiple sclerosis (MS), too. Researcher from Finland conducted a study to investigate the effect of maternal vit D deficiency. They included 193 individuals with a diagnosis of MS and had a look if their mothers had vit D deficiency during pregnancy or not. 163 were female. The control group included 331 healthy individuals. 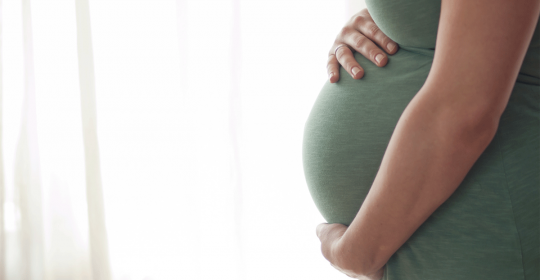 The researchers could associate the risk of MS with maternal vit D levels during early pregnancy. This study supports the important role of vit D in MS. However, more data is necessary to give recommendations about vit D supplementation during pregnancy.